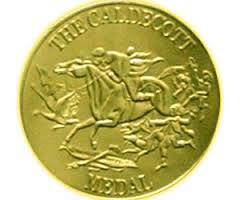 The Randolph Caldecott Award is an annual award that is given to the best picture book published in the preceding year. The award is given specifically to the illustrator as it is an award that celebrates the pictures, and not just the words. Every year the second grade classes participate in a Mock Caldecott. Students come together as an acting committee, look at about twenty picture books, select one winner and two to three honor books; previously known as runner ups. Illustrations that make children want to pick up the book and read it! 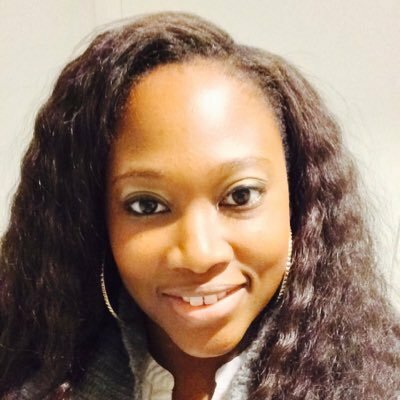 When the aroma of Omu's homemade stew fills the air, her neighbors arrive, one by one, for a taste until all is gone except for her generous spirit"